Are you in the Launceston, TAS area looking for the perfect space for your family? If you answered yes, then you’re in luck! 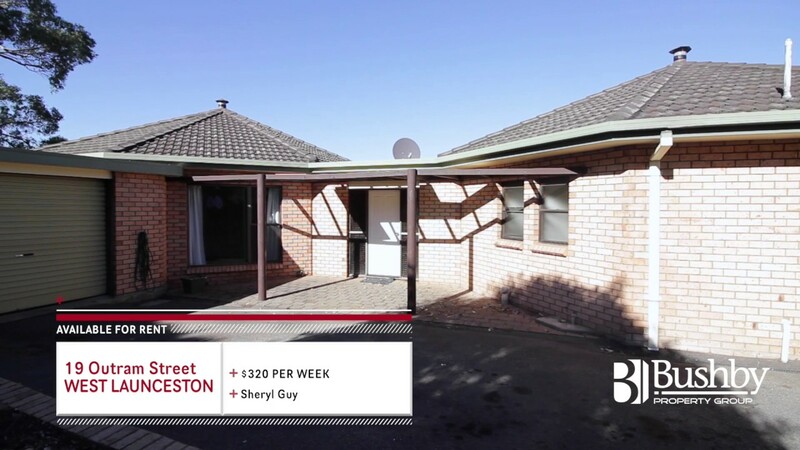 Bushby Property Group has several available rental properties throughout the Launceston area that have plenty of space for you and your family. If you’re interested in these rental properties, give us a call. If you would like to browse the rest of our real estate inventory to make sure you are looking at all of your options in the area, then check out all of our rental properties here!